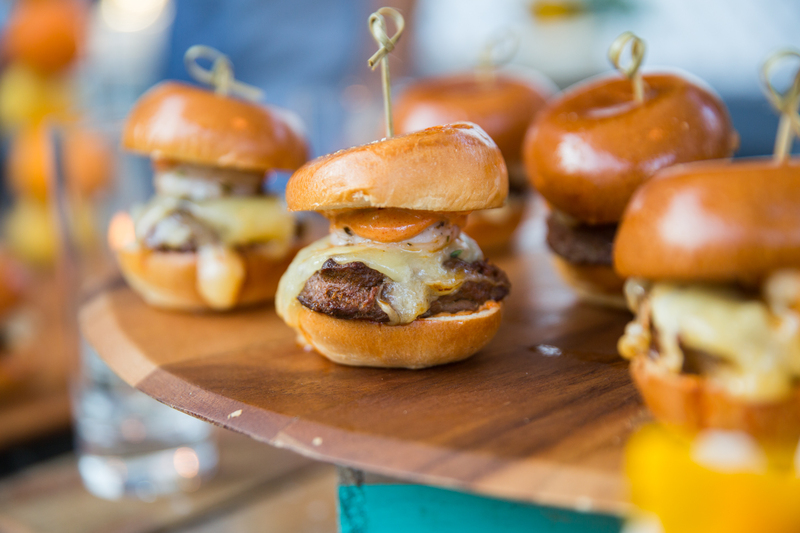 The Malibu Café serves their “Best Burger." 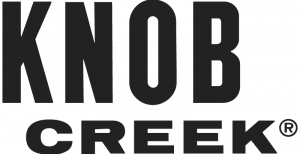 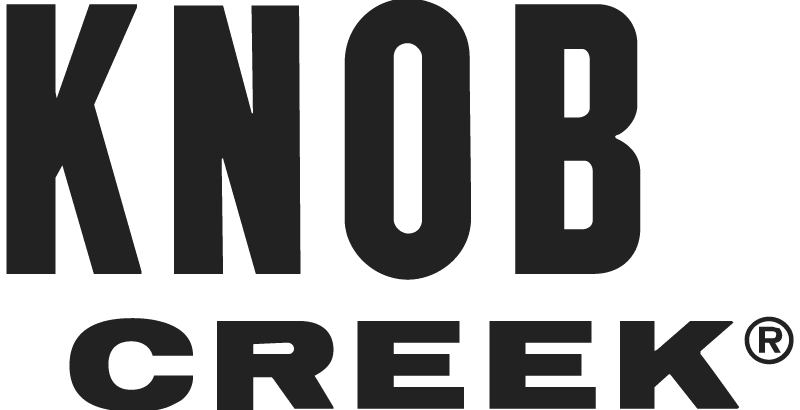 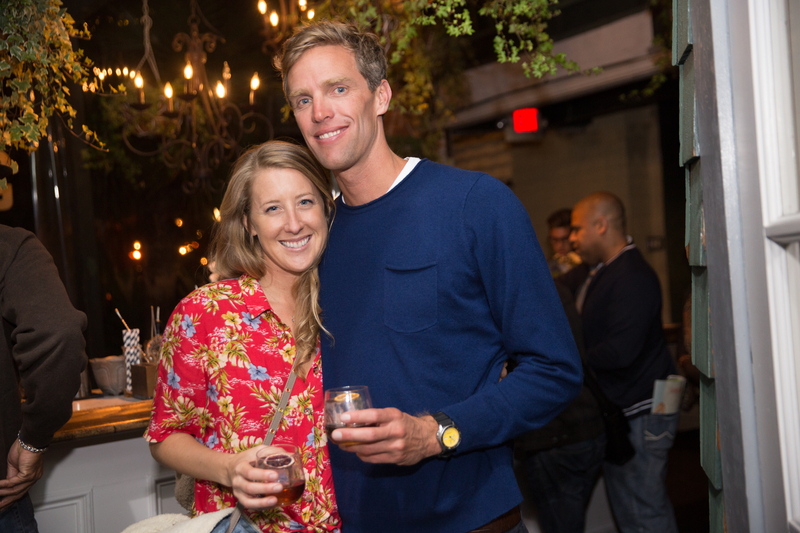 Guests sip on handcrafted cocktails from Knob Creek. 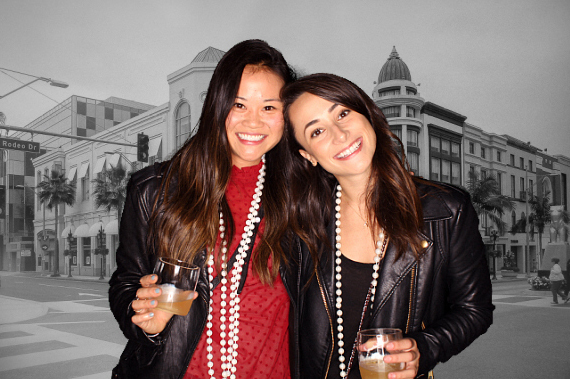 Ladies enjoy the evening festivities. 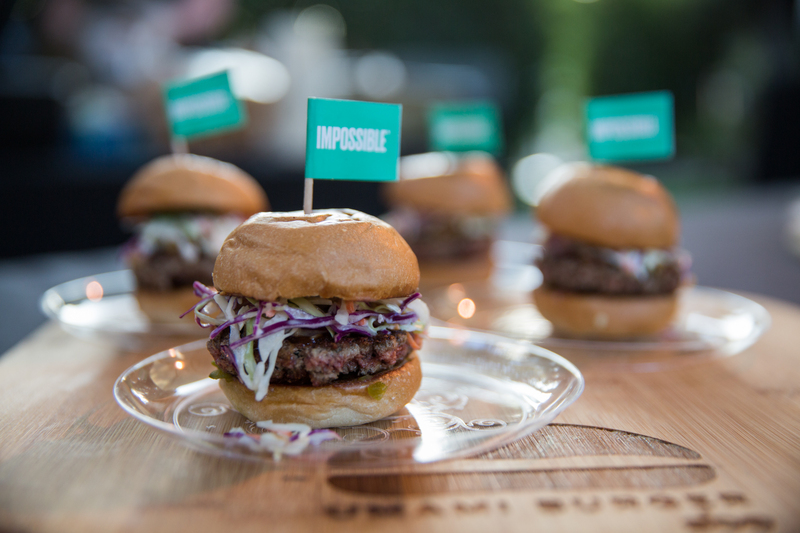 The “Impossible Burger” prepared by Umami Burger. 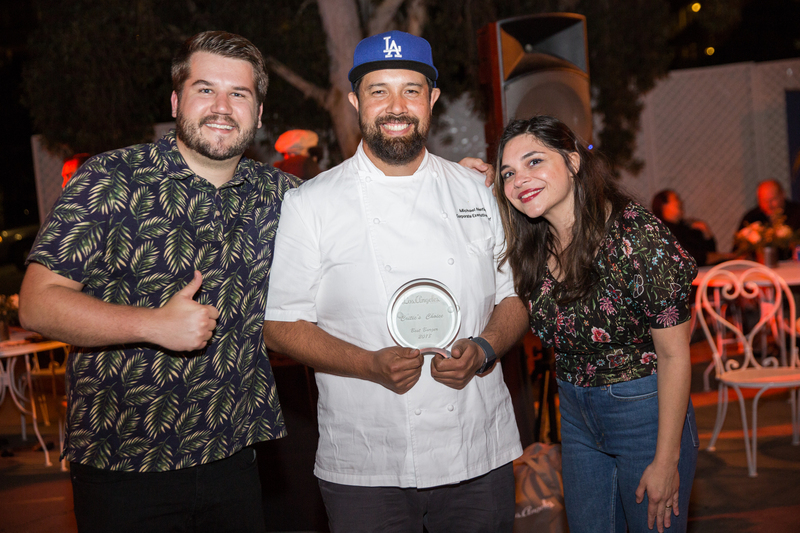 Los Angeles magazine editors Garrett Snyder and Gwynedd Stuart present the Critic’s Choice Award to BOA Steakhouse. 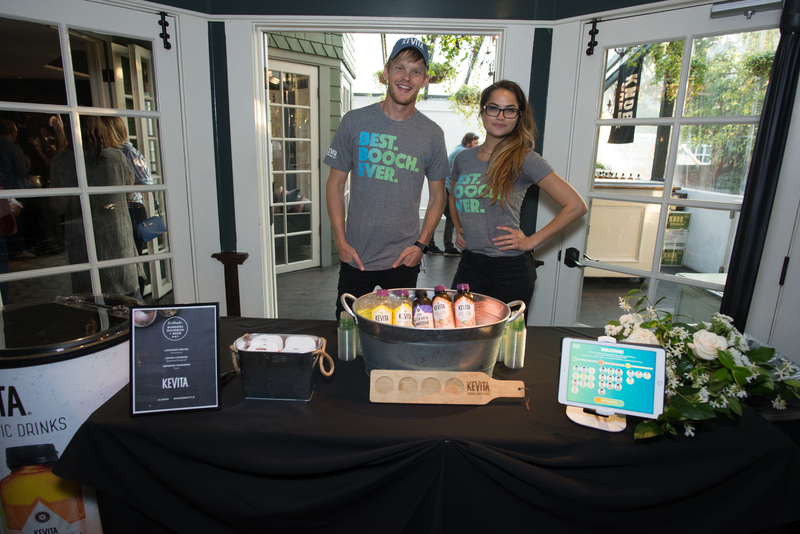 KEVITA serves Sparkling Probiotic and Master Brew Kombuchas. 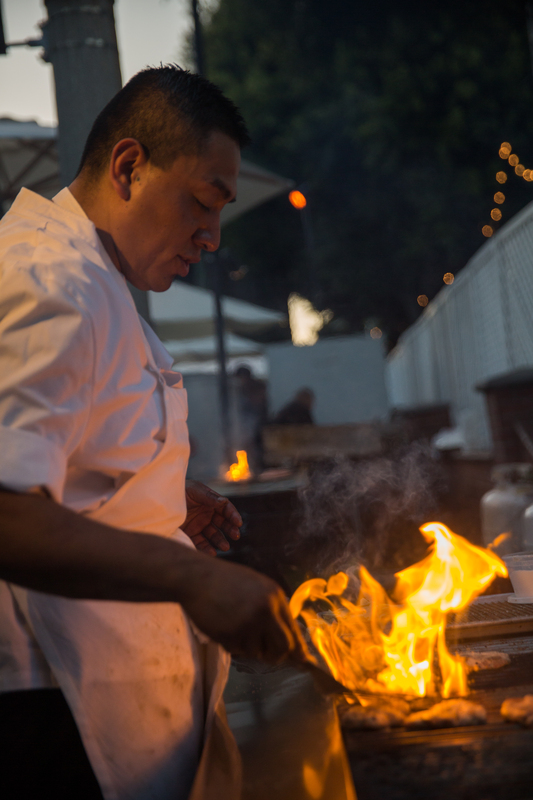 Chefs fire up the grill. 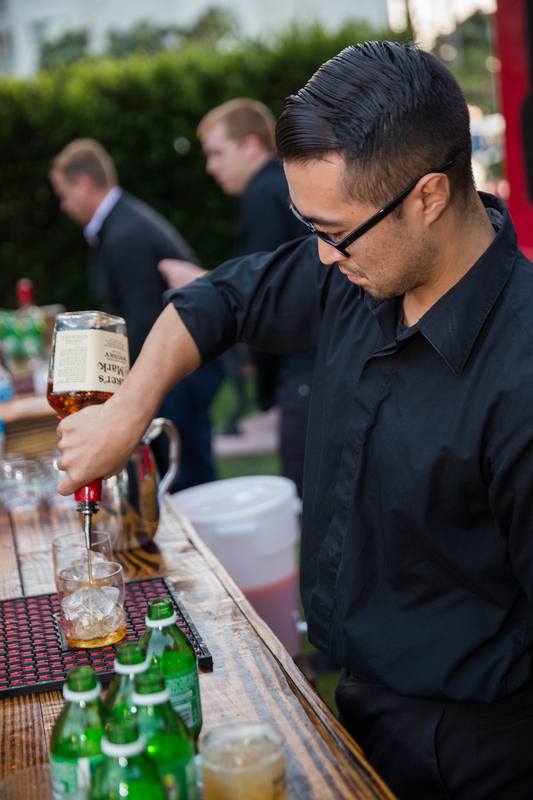 Maker’s Mark bartender pours bourbon beverages. 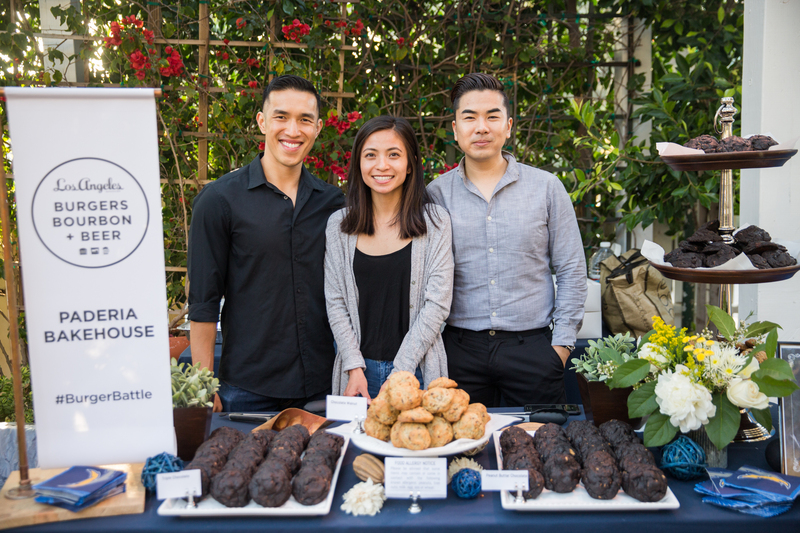 Paderia Bakehouse features an assortment of cookies in the Los Angeles Chargers Tailgate Lounge. 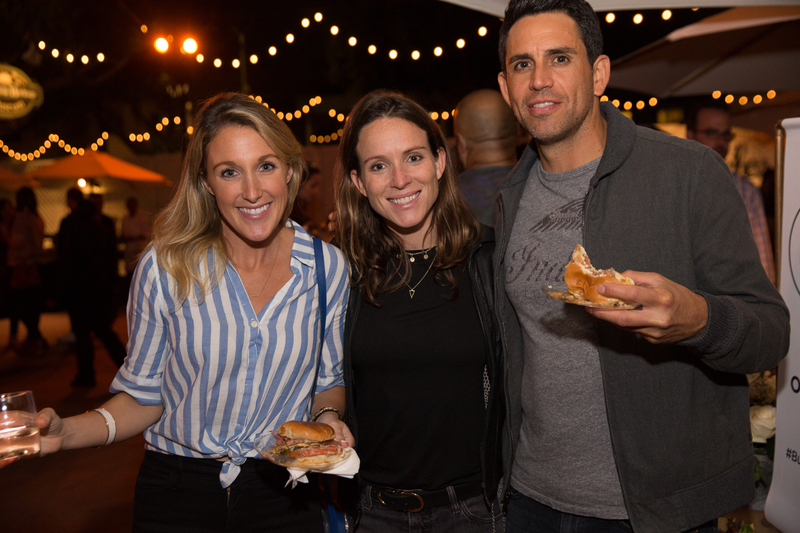 Burger enthusiasts taste and vote for their favorite burger. 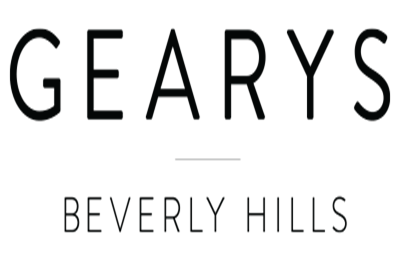 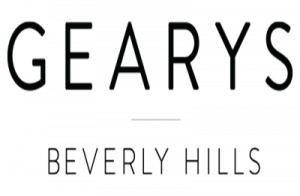 Guests pose in the GEARYS Beverly Hills photo studio. 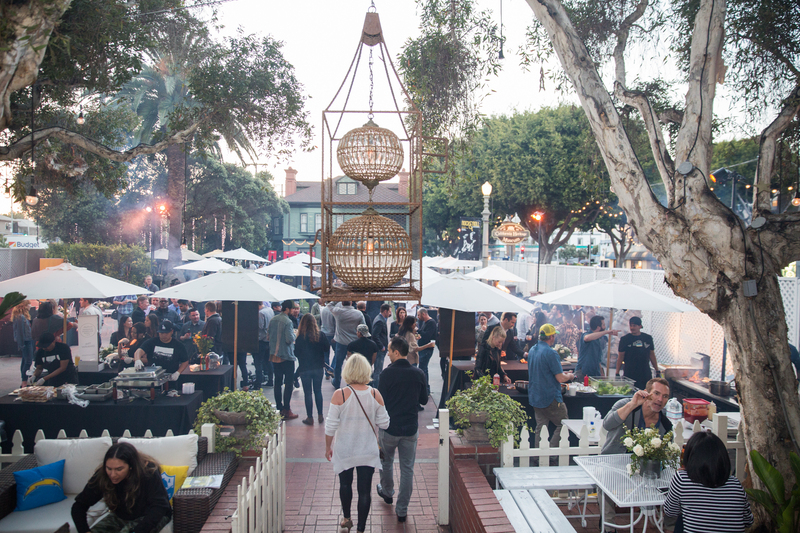 Los Angeles magazine’s third annual Burger Bourbon + Beer at The Victorian. 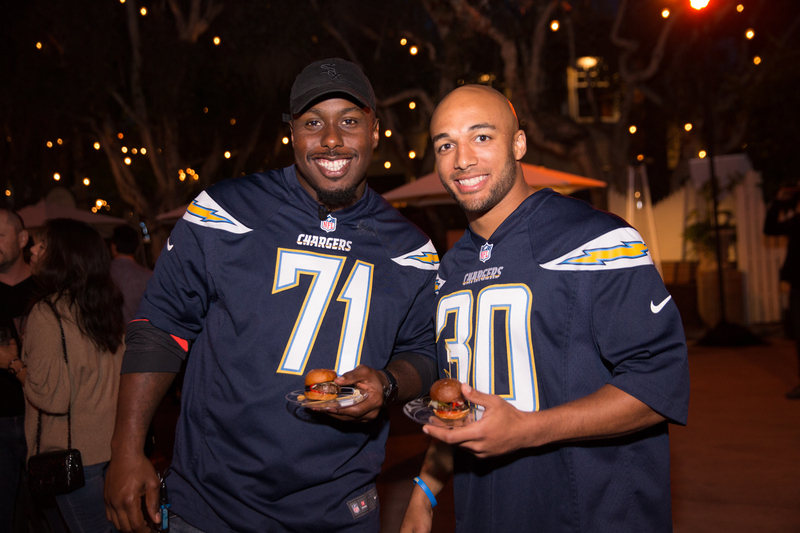 Los Angeles Chargers Damion Square and Austin Ekeler taste all 10 restaurants. 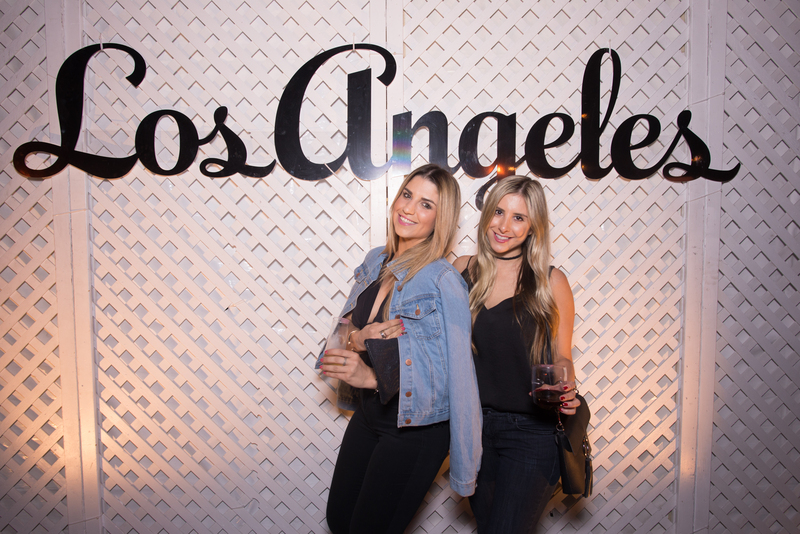 Next articleThe Ultimate Pizza Crawl Through Northeast L.A.